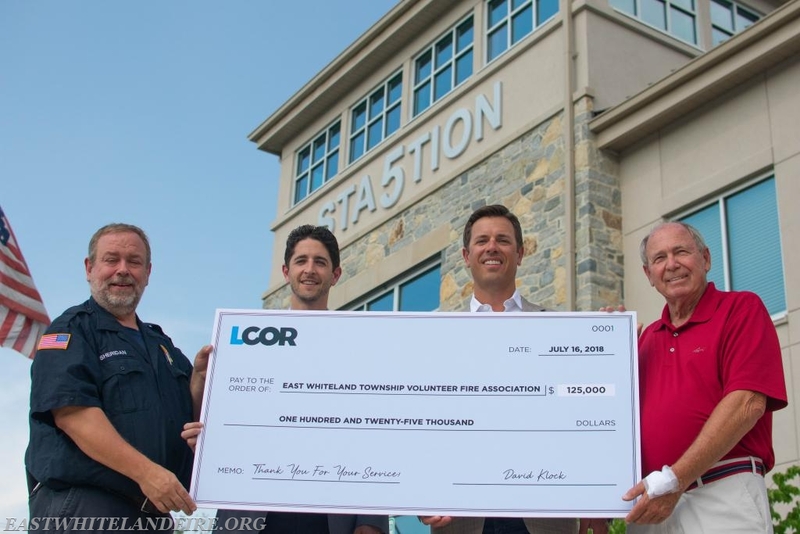 On Monday July 16th, The East Whiteland Township Volunteer Fire Association accepted a generous donation of $125,000 dollars from LCOR, developers of the Swedesford Square project. LCOR recognizes the need for a well prepared fire service in the community and appreciates the hard work done by our volunteer and career staff every day. LCOR hopes that this donation will help them in becoming a long term member of the East Whiteland Community. The Officers and members of the East Whiteland Township Volunteer Fire Association would like to sincerely thank our neighbors at LCOR for their donation and can't wait to welcome them to the neighborhood! 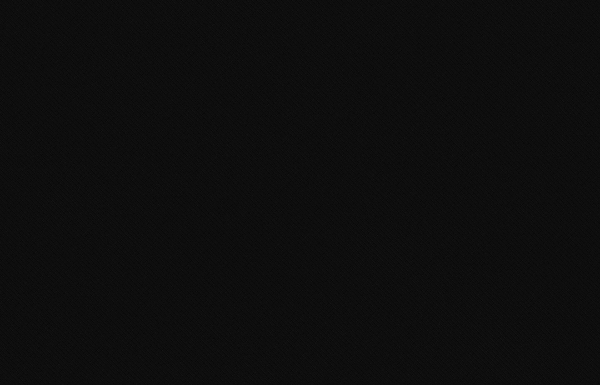 LCOR is located in Berwyn, Bethesda and New York. They are currently in the process of developing Swedesford Square Apartment Complex which will be just down the street from the Penn State Great Valley property and the Great Valley Corporate Center.